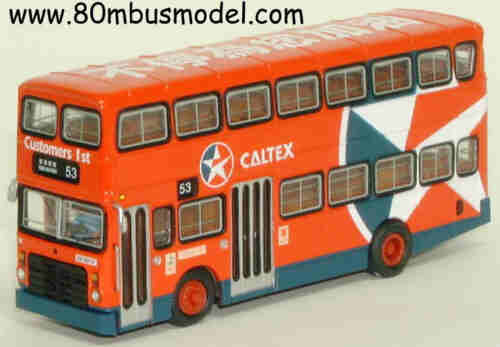 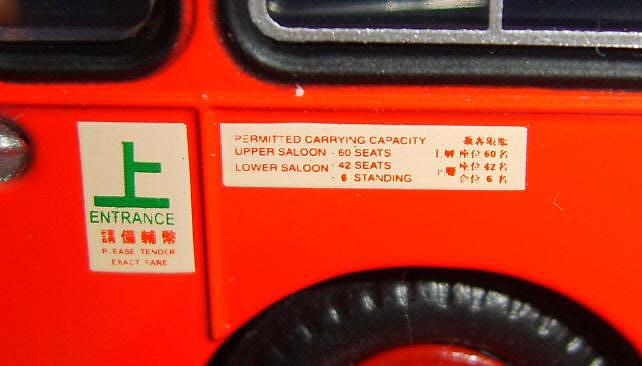 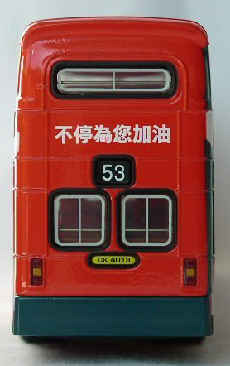 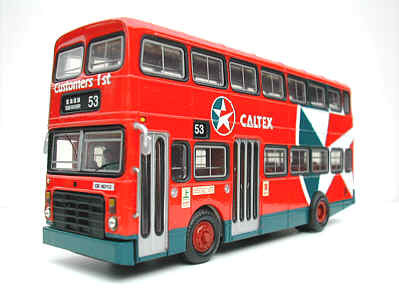 The model - This 'Caltex' Victory Mk 2 was included in the 'Coming Soon' section of the Collector's Model January - June 2000 Catalogue, and was issued in Hong Kong on 8th May 2000. 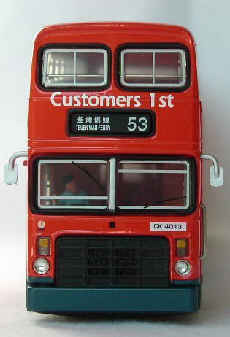 Purchasers of the Hong Kong version had a chance to win the 'Phillipines' liveried Victory (Model No. 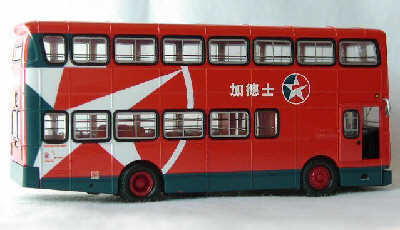 V107A), of which only two were produced.